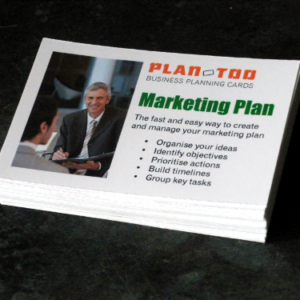 Get to grips with your digital market. 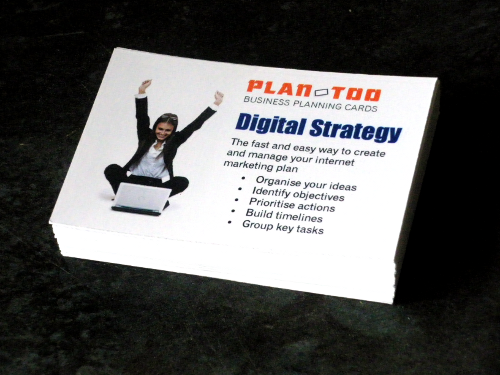 An invaluable set of planning cards to help you create and manage an effective internet strategy. 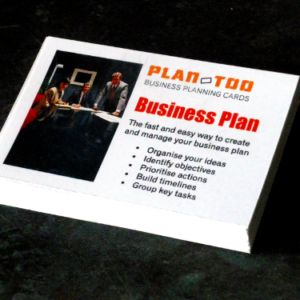 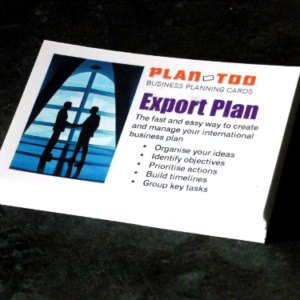 Pack of 40 cards, 57mm x 87mm including, 36 topic cards plus tips and hints cards.